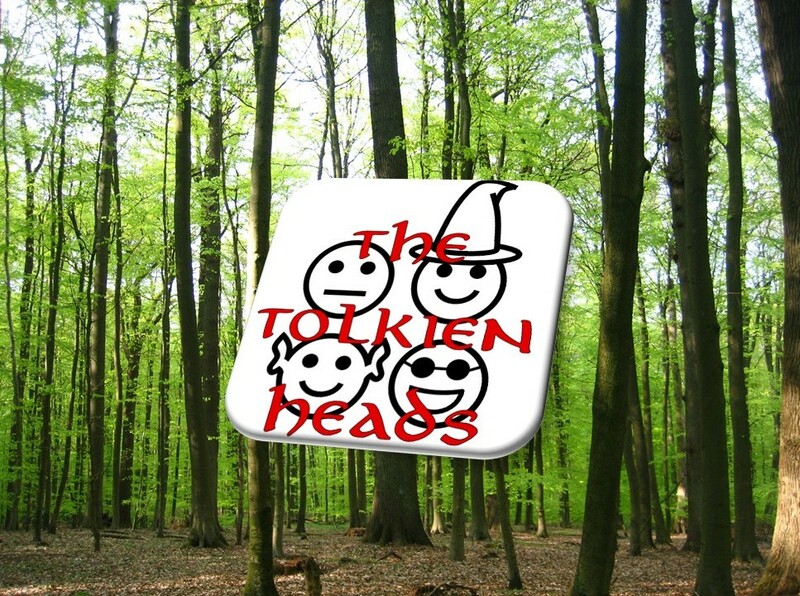 Join us as we follow our adventuring Hobbits into the Old Forest. We talk through their travels and travails as they come face-to-face with Old Man Willow, who seems to be a sort of guardian spirit of the forest. This week the Heads discuss how it feels to have no idea how to respond to a situation—especially when someone around you is in danger. What kinds of gut reactions do we have to situations we feel unprepared for? I also was very intrigued by your discussion on the outside, forest and forum. Thanks for including that! All in all, my nerd crush on your podcast is growing like potatoes in Sam’s care.